Fortunately, not anyone can get behind the wheel of a car. After taking an online permit test to practice, those learning to drive must take a written test. They must graduate from a driving class, and in some cases, they may be required to pass a driving test as well. However, just because you passed the necessary tests and have a license, doesn’t mean you’re automatically safe to drive. If you want to stay safe on the road, there are things you have to do every day you’re behind the wheel. That includes obvious things, like using your turn signals and maintaining your vehicle, but it can include some surprising tips as well. 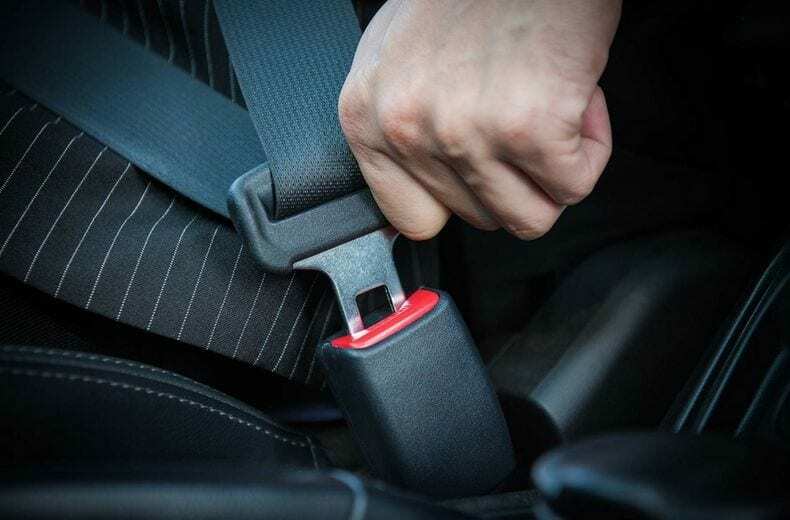 You know you need to wear your seat belt each and every time you get in the car, and you know that it is just as important to wear your seat belt in the front seat as it is in the backseat, but have you spent any time considering whether or not you’re wearing your seat belt the right way? Make sure the shoulder belt rests across your chest and the middle of your shoulder. The shoulder belt should never cross your neck. Seat belts should never be placed behind your arms or back. The lap belt should lay nice and snug on top of your hips. Purchase a seat belt extender if your seat belt doesn’t fit properly. You know you shouldn’t text and drive, but checking one little text real quick at a stop light can’t be that bad, can it? 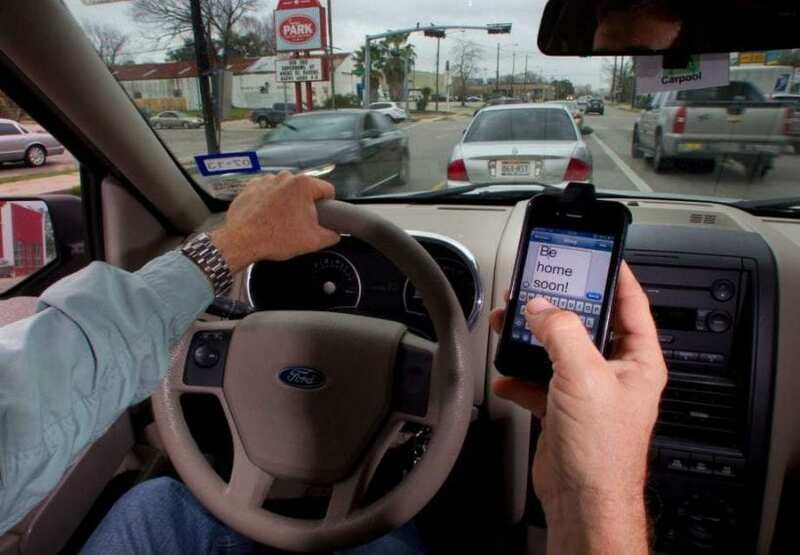 Texting and driving don’t seem like a big deal, but it is actually worse than drunk driving. A study done by Car and Driver Magazine found that a legally drunk person needs an extra four feet before coming to a complete stop. Those sending a text message needed a whopping 70 extra feet. The alarming fact that it takes so much longer to stop has encouraged some areas to pass laws preventing texting and driving. Not only are you putting your life at risk when you text and drive, but you may also end up paying a hefty fine. There are a lot of guidelines when it comes to children and car seats. Parents spend a lot of time and attention making sure their baby comes home from the hospital in just the right car seat, and most parents know to keep their little one rear facing for as long as possible. However, as their child gets older, many parents stop paying such close attention, and quickly their elementary-aged child gets to ride in the front seat. 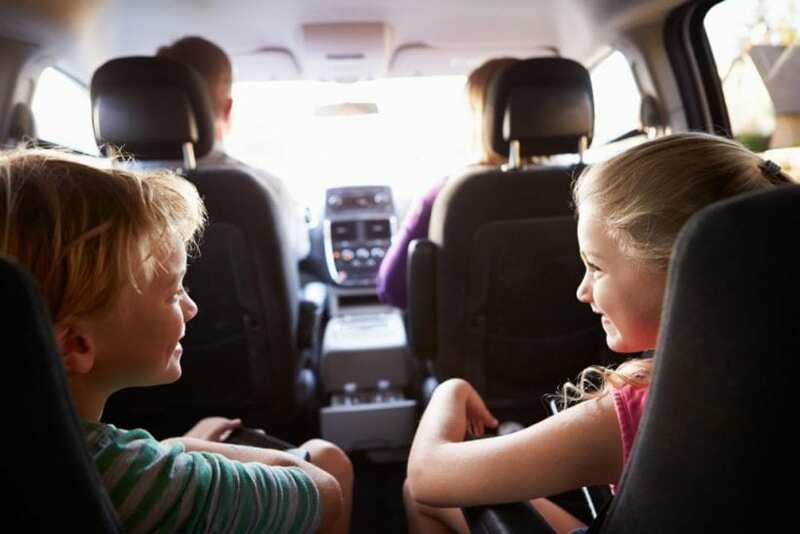 Surprisingly, children should be in the back seat until they are at least 4-feet, 9-inches tall, which usually occurs between 8 and 12 years of age. That means your middle schooler may need to stay in the back for a bit longer. 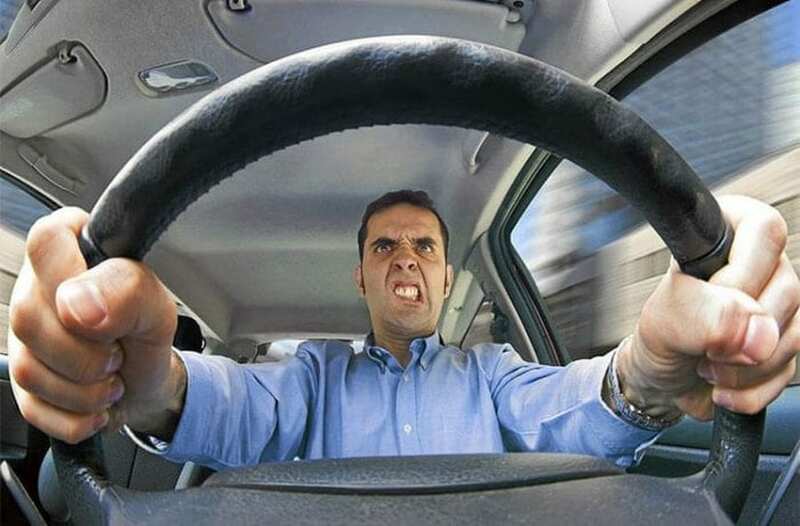 Everyone deals with road rage on occasion, but did you know that it’s bad for your health? Not only can it increase stress levels, but it can also contribute to accidents and even domestic abuse. One reason why road rage is so potent is the fact that it’s easy to objectify people. It’s much easier to be angry at a thing than a person. Try and think about the person behind the wheel and you can reduce feelings of road rage. If you’re a parent, you probably feel nervous letting your kid behind the wheel of the car. You’ve got even more reason to be nervous if your teen is driving his or her friends regularly. The more teen passengers in the car, the more distracted the driver is going to be. Some states even have laws restricting the number of passengers a teen can carry in the car. 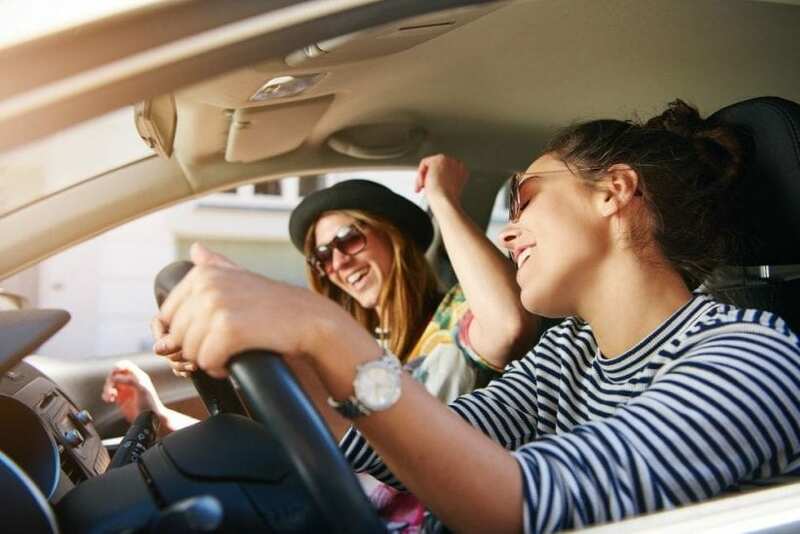 Make sure you look into the laws in your area and have very clear expectations with your teen about how many people they can have in the car at one time. There’s a lot to learn when it comes to driving a car, and it turns out, there are always new things to learn when it comes to staying safe in the car too. 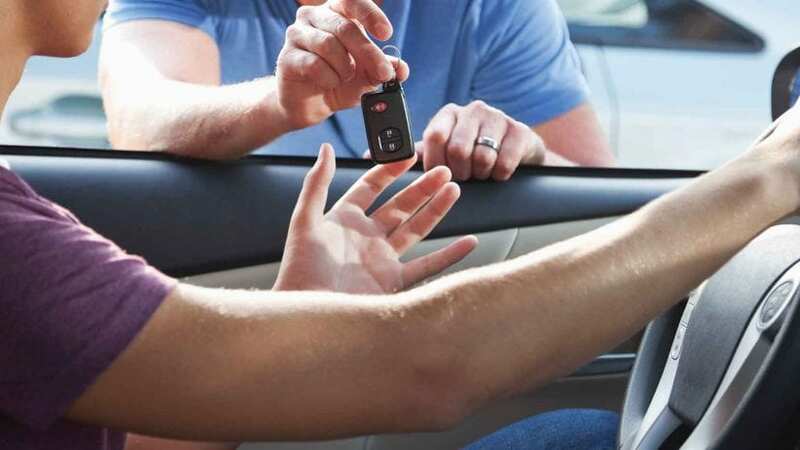 These surprising tips will ensure you and your loved ones remain as safe as possible on the road.